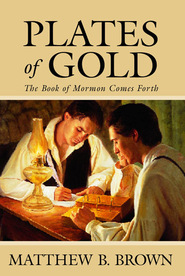 From the moment a fourteen-year-old Joseph Smith decided to enter a grove of trees near his home to pray to the Lord about which church he should join, the stage was set for the eventual translation and publication of the Book of Mormon. 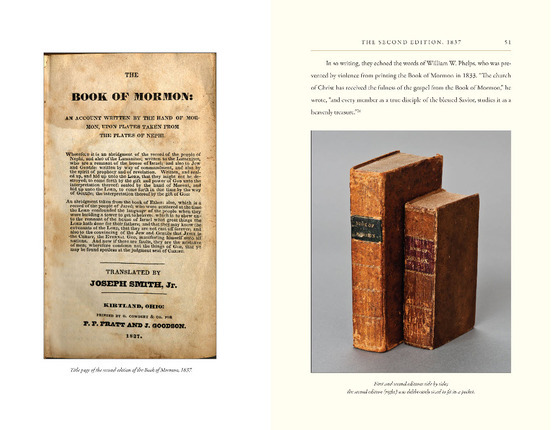 In How We Got the Book of Mormon, authors Richard Turley and William Slaughter recount in words and pictures the trials, setbacks, and eventual successes that have led to more than 150 million copies printed over the lifetime of the book. 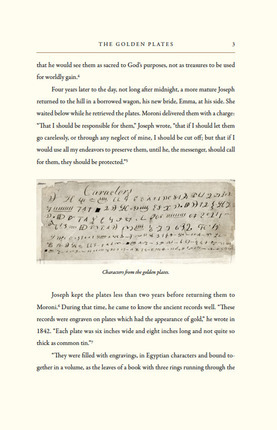 Beginning with Joseph Smith's initial visit from the angel Moroni, How We Got the Book of Mormon marks each major step in the production of the Book of Mormon, from its translation to the difficulties Joseph Smith and his followers had finding its first printer, then on to each major edition, detailing the changes and refinements that each edition brought to the book. 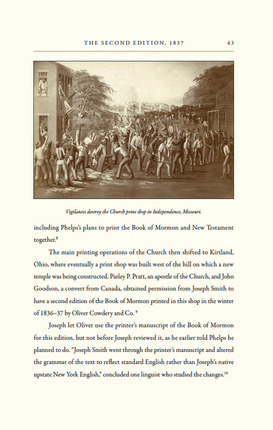 Photographs and other illustrations enhance the text, bringing history to life with portraits of the individuals involved, historical photographs of the locations under discussion, and scans of pages of the various editions of the Book of Mormon to illustrate how its presentation has changed over years. How We Got the Book of Mormon gives readers a unique look at the history of a unique book, the keystone of the Restoration. "The Keystone of Our Religion"
While I was familiar with the history surrounding the original publication of the Book of Mormon, I wasn't as familiar with the editions coming after that. 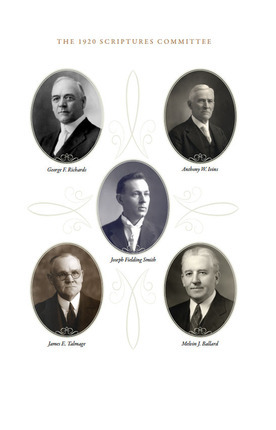 I found it fascinating to follow the history of all the major editions of the Book of Mormon and the experiences associated with them. The miracles surrounding the publication of the second edition I found particularly intriguing. But I think what I loved most about this book were the photographs and illustrations that showed the different people and places involved in the publication of the Book of Mormon. 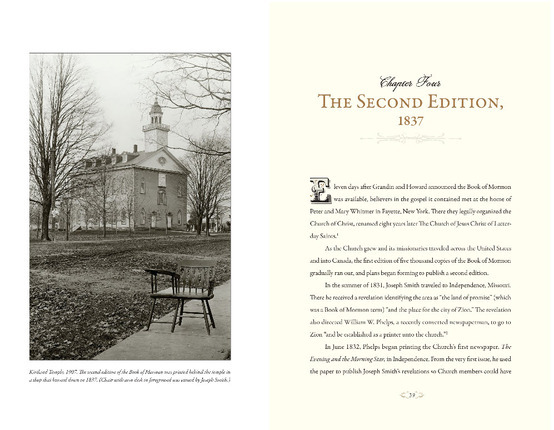 The scans of pages from the various editions helped me see the changes that occurred over time as the leaders of the church worked to make the book as easy to read and understand as possible. I thoroughly enjoyed this account of one particular aspect of the history of The Church of Jesus Christ of Latter-Day Saints. The two things I liked most about the book were the reference section and the pictures. On any given topic you'd need to read much more to get the details. 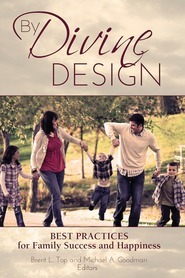 I would consider this book to be a brief literature review on the topic, so don't expect it to be comprehensive. 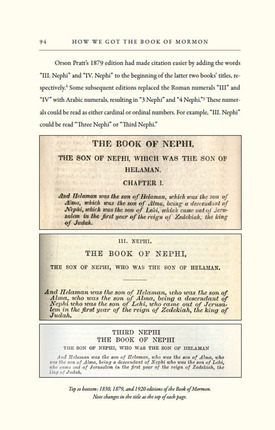 Also, I really wished they had discussed some of the more modern changes to the Book of Mormon (e.g., DoubleDay version, online version) where chapter headings and the Introduction were edited. It would have been interesting to hear more about how that came about. All-in-all a good a quick read. 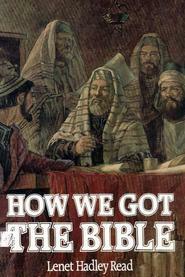 I enjoyed reading How We Got the Book of Mormon. The text flows well and sources are well documented. I learned more about the history of the different editions. I also enjoyed the images included in the text. It is a very fast read and I read the entire book in a few hours on a Sunday morning. I would have also liked to read about other editions such as RLDS version 1908 edition. Chapters on publication in other languages would have also been helpful. This book focuses just on English editions. Perhaps these would be good topics for a second edition or a new text. Intelligent, brings uncommon facts to light. 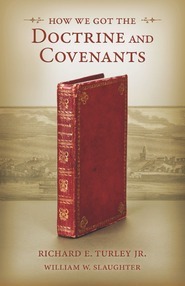 This book contains in-depth research bringing out uncommonly known facts about the coming into being, the Book of Mormon. 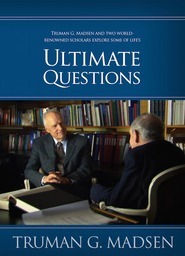 Graciously summarizing history that would have taken the average person, like myself, years to find, facts that help me understand circumstances surrounding the obtaining,printing and distribution of the Book of Mormon I could not have retained in memory any other way than to have the facts summarized in such a beautiful book. Descriptive illustrations bring clarity to concepts I've never known about the Book of Mormon. Great job! Thank you! How we got the Book of Mormon is a very well written description of the history of the Book of Mormon. Richard E Turley Jr does a fantastic job describing the events surrounding the different editions and how the Book of Mormon has evolved over time. 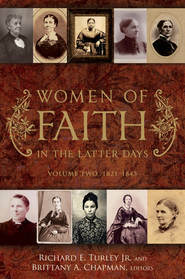 This book is very insightful and help to solidify my testimony of the Book of Mormon. I felt the author had multiple visual aids of documents throughout the book that helped to understand the Process of each edition.